Designed specifically for touch screens. Feature-rich solution with many robust capabilities. 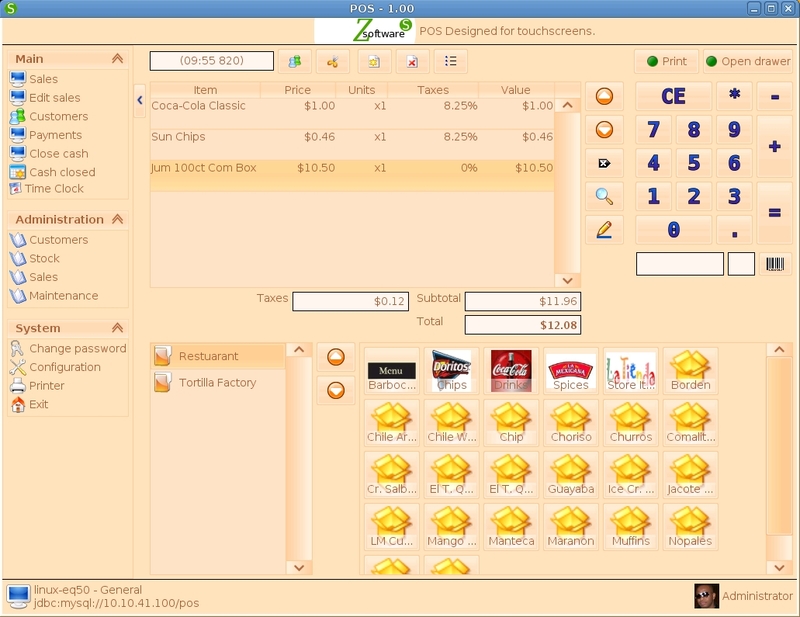 Configurable for any POS environment. Streamline of processes; faster and more efective. Increase in employees' productivity due to ease of use. Very flexible and highly customizable.